Water pumps work extremely hard on a daily basis. Only perfectly tuned components warrant maximum reliability in the long run. 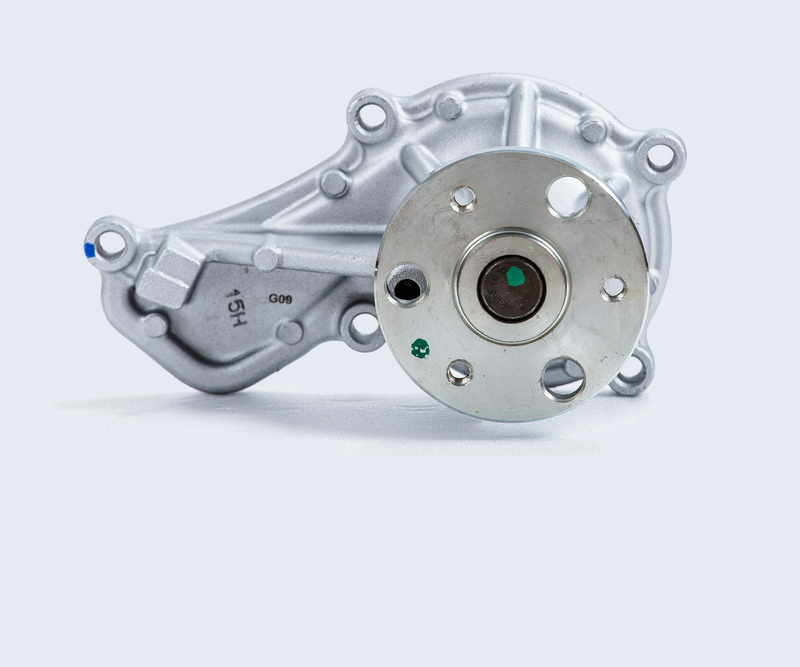 ARCO offers an extensive range of water pumps for aftermarket, manufactured according to industrial standards and together with high quality sealing and bearing.